Slider windows by Smart Windows Colorado are the ideal choice for an unobstructed view in any room of your home. 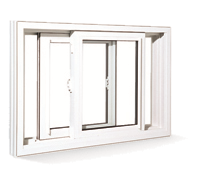 A slider window consists of two or more sashes that open by sliding in grooves or tracks. 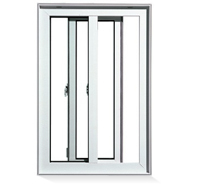 These horizontal sliding windows open without taking up any exterior or interior space, creating a wide-open, contemporary feel. Whatever your preference or style, Smart Windows Colorado will help you find perfect new or replacement slider windows.